American Miso is one of the only traditional miso manufacturers in the US and located in Rutherford County. 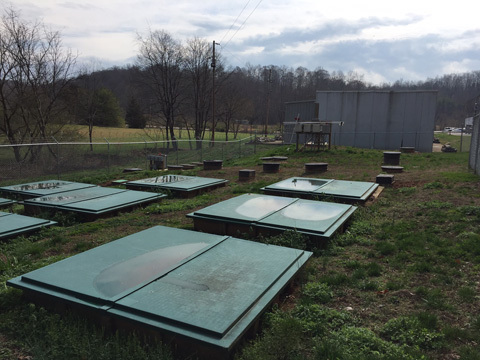 The plant’s capacity had grown significantly over the past several years and was served only by a residential grade septic system. The existing drainfield was failing as it was found that the facility was producing over 3,000 gpd of process wastewater with COD concentrations over 3,000 mg/l. The raw effluent was also high in sodium. BEA work with the plant’s management to significantly reduce the sodium in the effluent and then treated the high strength organic waste stream with a specialized aeration system and recirculating media filters for polishing. The treated effluent is dosed to a neighboring drainfield with pressure distribution. Plant is now enjoying more expansion in the rural setting made possible by the expanded onsite wastewater system.